Forget pizza-chain dough balls: authentic, regional Italian food is having a moment. Here's our guide to the best places to get your pasta fix. Delicioso! It’s all about: Major meat dishes. 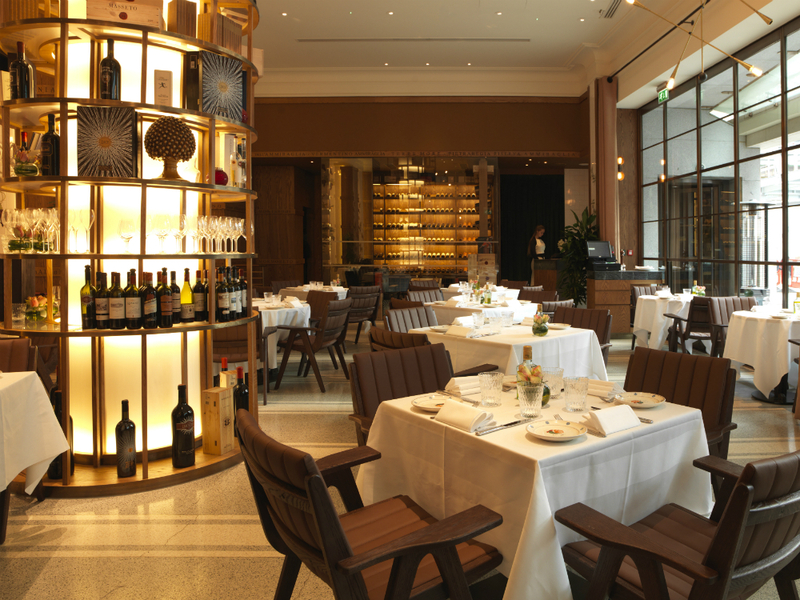 Go to: Ristorante Frescobaldi in Mayfair, which one of Italy’s oldest wine dynasties launched last autumn. Yes, it’s as fancy as it sounds. On the menu: Marinated Tuscan Black Angus beef washed down with a delicious Pomino Bianco from the family’s vineyards. Go to: San Carlo Cicchetti in Manchester. These plates were made for sharing, and prove that small is definitely beautiful. On the menu: Get stuck into the tuna tartare with wild rocket, or the crostini with San Daniele ham. Mix it up. It’s all about: The best antipasti you’ll find. Go to: A pop-up supper at gourmet but cool Sardinian deli Vallebona in London’s Wimbledon. On the menu: Tonno Di Coniglio (aka rabbit with tuna) from the likes of Bocca di Lupo chef Jacob Kennedy. It’s all about: Olive oils, pasta and bread. Go to: Italian deli/eatery Pulia, which opened its first international outpost in February near London’s rustic foodie heaven Borough Market, specialising in Apulian grub. On the menu: Light Panzerotti pastries. Yes, pasties just got chic. It’s all about: Seafood dishes. 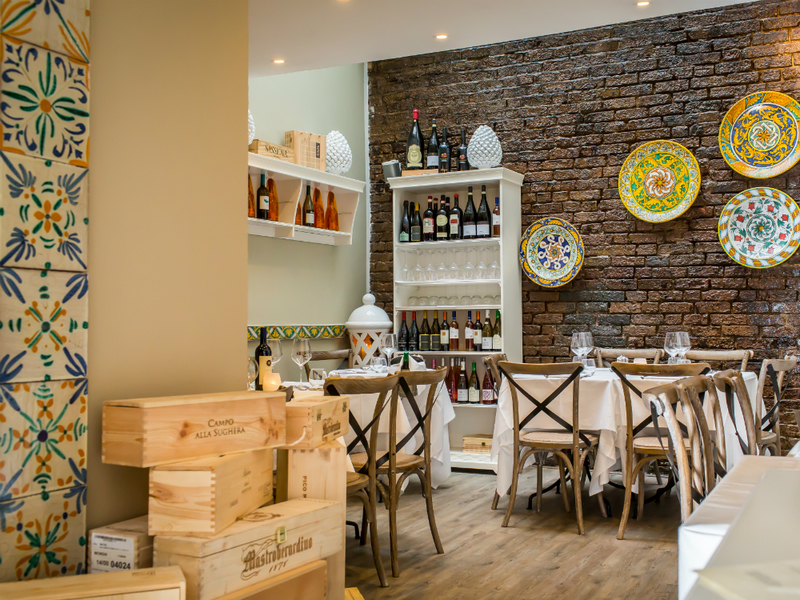 Go to: Piccola Cucina, which has just opened its first UK outpost in Notting Hill. It’s already huge in New York (Adam Sandler and Vince Vaughn are fans). On the menu: The best lobster spaghtetti you’ll taste this side of the Med, so fresh it’s flown in daily. It’s all about: Pizza (it’s an art form down there). Go to: Edinburgh’s La Favorita. The dough is a secret blend of the finest flour and seasoning.